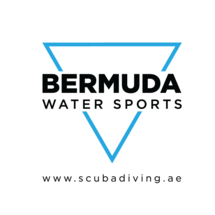 Bermuda Diving Center is a dive community center offering Scuba diving classes and experiences in Dubai. Whether you are a professional Padi Diver or it is your first time to dive, you can have the best diving experience and enjoy the beauty of the marine world with the help of its certified Padi divers and instructors. "Amazing startup experience.... will definitely take it up "